Lowell and Salem drivers who are interested in finding the right SUV for themselves and their families should consider two of Honda’s SUVs, the 2017 CR-V and 2017 Pilot. One of the biggest differences between the two SUVs is the size, and that’s going to be what makes the decision for most drivers. The Pilot seats up to eight passengers while the CR-V seats up to five. Of course, the hallmarks of a larger SUV – a more powerful engine, for instance – are found on the Pilot. The CR-V carries with it many of the advantages of a smaller crossover, like a lower price and a bit more versatility in the city. Read on as we break them down. The Honda CR-V performance specs certainly rival competitors, but if power is your priority, the Pilot should be your first stop. 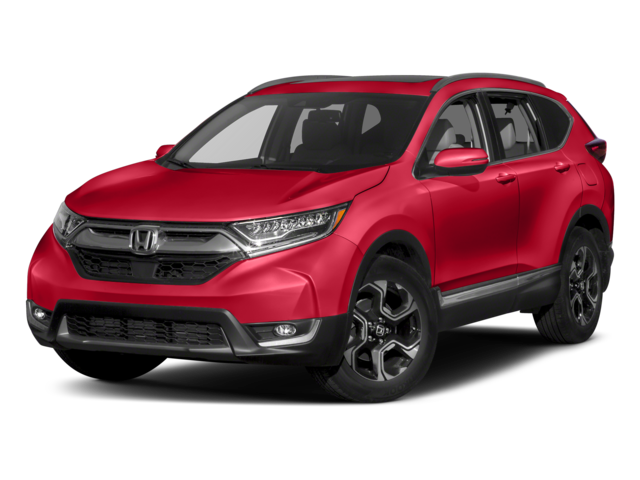 2017 Honda CR-V – Drivers get two choices of engine on Honda’s crossover, with a 2.4L four-cylinder or a 1.5L turbocharged four-cylinder, with the latter delivering up to 190 hp as well as 179 lb-ft of torque. A properly-equipped CR-V can tow up to 1,500 pounds. 2017 Honda Pilot – The Pilot offers more power than the CR-V: running on a standard V6 engine, offering Salem and Lowell drivers 280 hp as well as 262 lb-ft of torque. It can also tow as much as 5,000 pounds when outfitted with all-wheel drive (and 3,500 pounds without). Drivers on a strict budget who may not need all eight seats of the Pilot or its impressive performance specs might be swayed by the CR-V’s lower price. If price, seating, and budget are all flexible for you, we think it’s best you decide for yourself by taking both for a test drive. 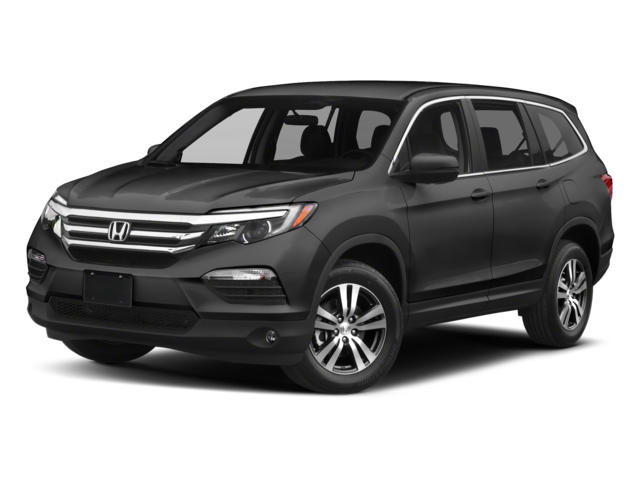 See who wins in 2017 Honda CR-V vs 2017 Honda Pilot. Contact us today to schedule a visit and let us know which trims of these two SUVs you’d like to see firsthand.